LCE Board of Directors appointed Rhonda Cunningham Holmes as LCE’s new Executive Director effective November 5. 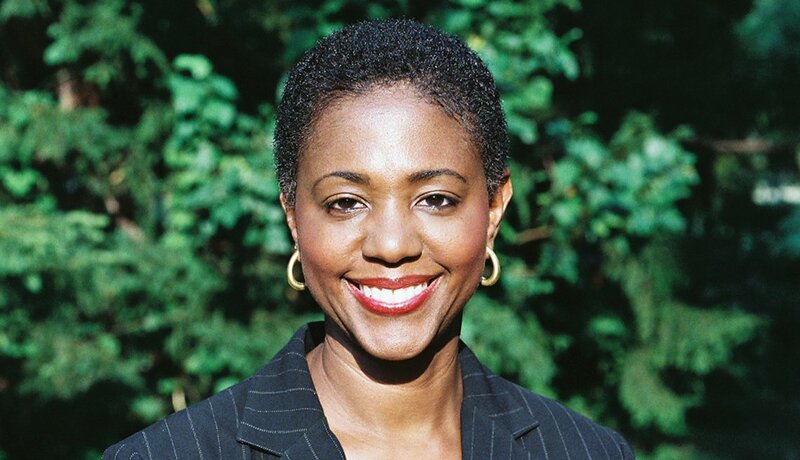 Rhonda is an attorney with executive management experience in diverse legal and business environments. She served as the deputy director of the Washington Lawyers Committee for Civil Rights and Urban Affairs. She is also a past co-chair of the DC Consortium of Legal Services Providers, and was an associate with Morgan, Lewis & Bockius LLP. “LCE is well-known in the community and highly regarded. 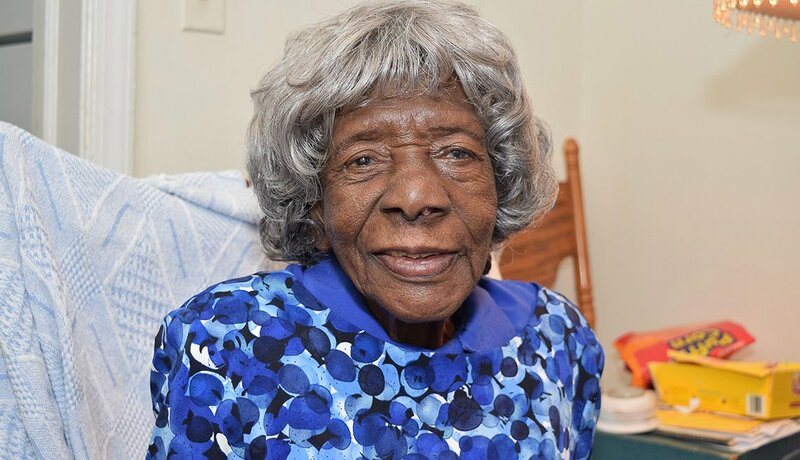 I am committed to continuing LCE’s mission to protect, defend and empower DC seniors most in need,” said Holmes. Legal Counsel for the Elderly’s Alternatives to Landlord/Tenant Court for the Elderly Project combines social work, legal and volunteer coordination. The Consumer Fraud and Financial Abuse Unit provides direct representation to LCE clients on a range of issues. PBGS works through expanded legal advice and counsel to ensure seniors receive the income, benefits and services to which they are entitled. LCE provides a variety of opportunities for volunteers to engage in fulfilling work helping those who are less fortunate to obtain and maintain their income, housing, health care and independence making a substantial difference in our clients’ lives. Programs include: Senior Medicare Patrol, Long-Term Care Ombudsman, and the Pro-Bono Project. 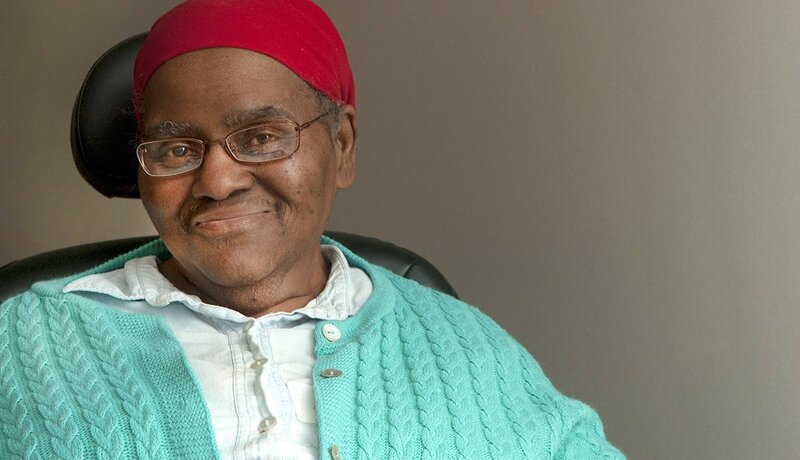 Legal Counsel for the Elderly champions the dignity and rights of Washington, D.C.'s elderly by providing free legal services to those in need – empowering, defending and protecting low-income seniors. Help us continue to help them. You can support LCE by donating online. 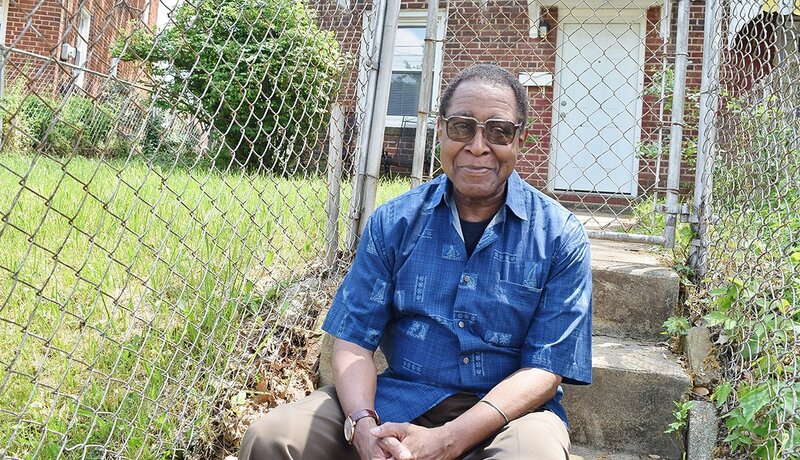 LCE's staff and volunteers assist more than 6,000 elders each year with monetary benefits totaling over $16 million. More than 800 LCE volunteers, interns and fellows contribute more than 20,000 hours of pro bono service annually.